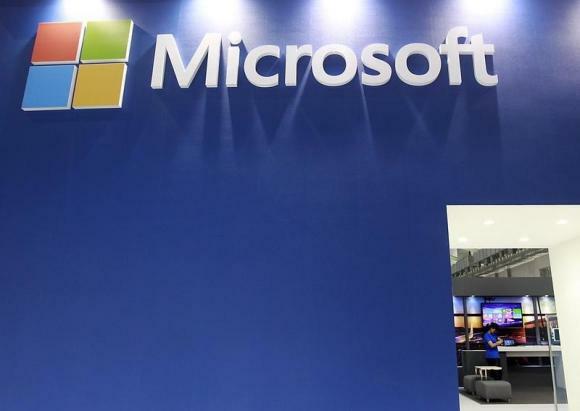 Microsoft Corp (MSFT.O) is in serious discussions to buy Mojang AB, the Swedish company behind the popular “Minecraft” video game, The Wall Street Journal said, citing a person with knowledge of the matter. “Minecraft” is a game where players build structures with blocks to protect against nocturnal monsters. The acquisition will add to Microsoft’s Xbox video game business, at a time when the competition in the video game console market is heating up. Microsoft said in April it had shipped 5 million Xbox One units to retailers worldwide since the launch. In the same month Sony Corp (6758.T) said it had sold more than 7 million PlayStation 4 units as of April 6 and was struggling to keep up with consumer demand.